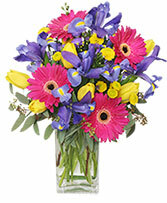 From the vivid hot pink, peach and pale pink flowers, the Sweet Spring Bouquet is one filled with fresh beauty in each bloom. 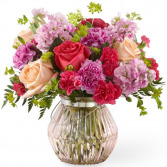 Set in a ribbed, peach glass vase, an assortment of gorgeous flowers come together with the delights of spring and beautiful texture. 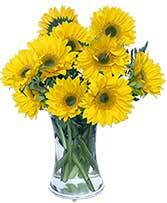 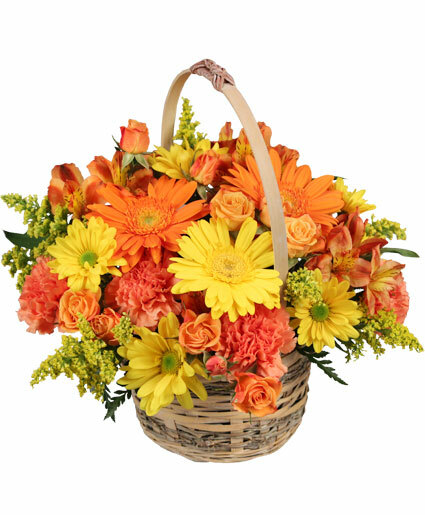 This arrangement is perfect for any occasion!